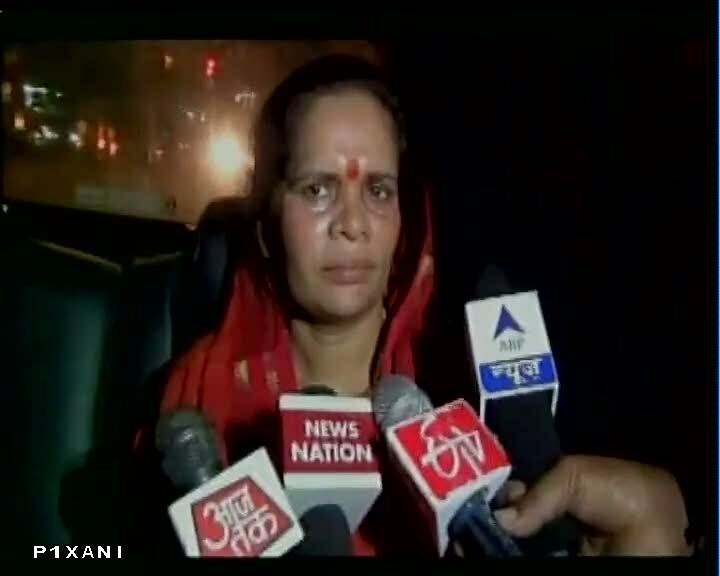 New Delhi(web team): One of the BJP leaders from Uttar Pradesh, Sadhvi Prachi on Friday said that Salman Khan got bail in 2002 hit-and-run case because he is a Muslim. Talking to reporters on Saturday evening, Sadhvi Prachi said, "Agar 'Khan' nahi hote,toh aaj nishchit roop se gareebon ke saath nyay hota." (Had Salman Khan not been a 'Khan', justice would have granted to poor victims). In the past, Sadhvi Prachi had been asked by the Bharatiya Janata Party to show some restraint when it comes to making statements. The Bombay High Court on Friday suspended Salman Khan's sentence and granted him bail. He will not have to go to jail pending disposal of his appeal against conviction in the 2002 hit-and-run case. In the past, Sadhvi Prachi had created furore when she dared UP state Urban Development Minister Azam Khan to embrace Hinduism.